Plumbing brand Brizo Kitchen & Bath Co. says its new Vettis is the first faucet on the market that is made from concrete. 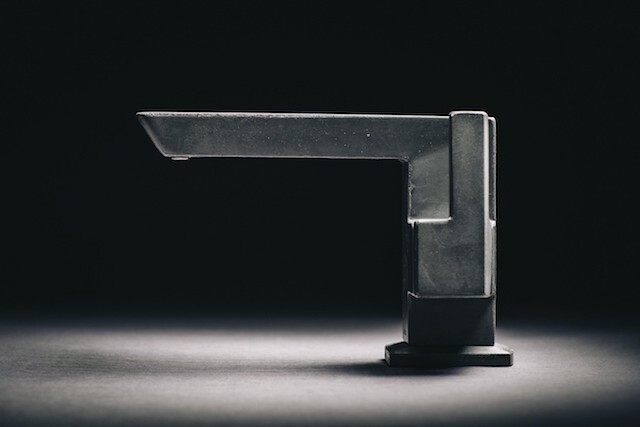 Part of a limited edition of only 500, the Vettis Concrete faucet is handcrafted by sculptor Christopher Shannon in his in Victoria, British Columbia studio. 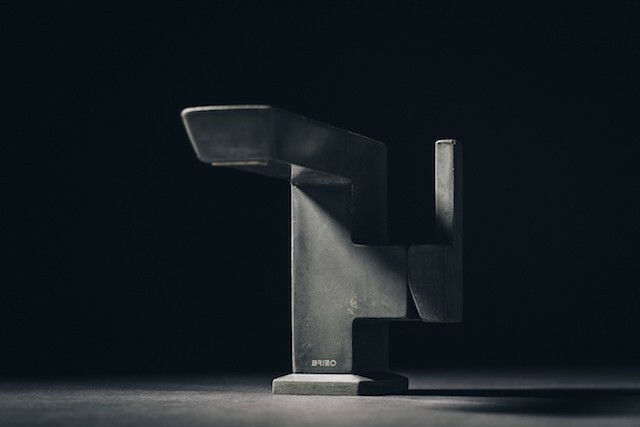 It’s made from ultra-high-performance, fiber-reinforced concrete, while a carefully titrated infusion of pure charcoal gives the faucet its signature hue, the company says. The concrete formulation results in natural variations, giving each faucet its own aesthetic characteristics. 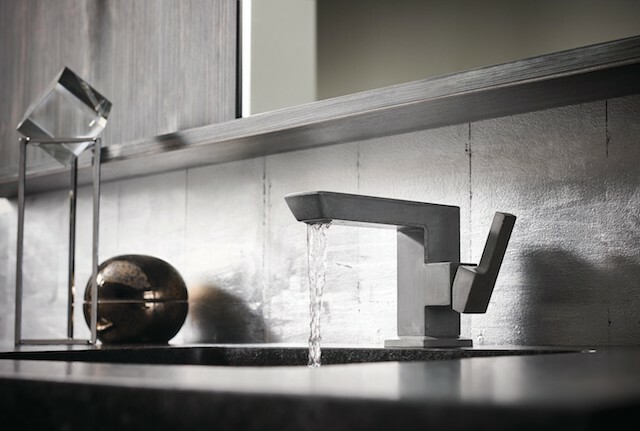 “The faucet blends the finest quality of raw materials and an exquisite geometric form to create architectonic harmony, while the sui generis nature of hand-poured concrete gives each faucet a distinct texture, color and style,” the manufacturer says. Vettis has been years in the making, the company says, and is a feat of engineering and craftsmanship—innovative in both design and material. Vettis is WaterSense-certified, flowing at 1.2 gallons per minute. It will be available in a single-handle version. The limited number of faucets will be available by reservation only.